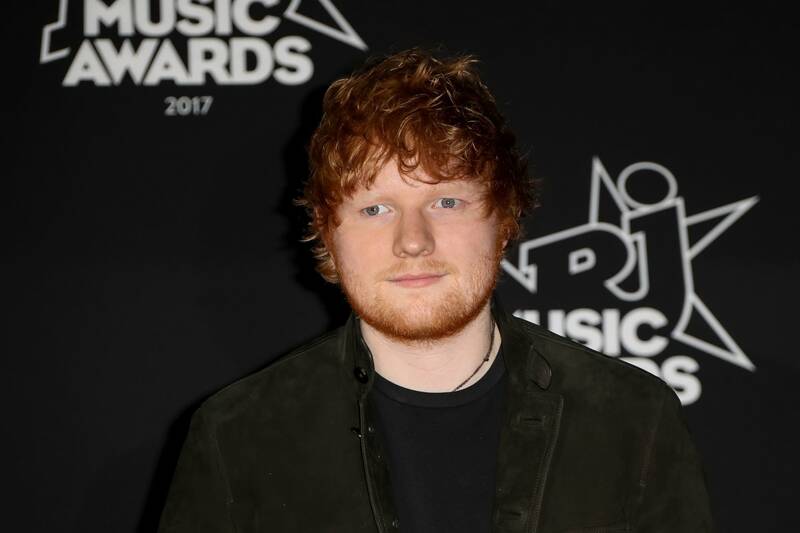 Ed Sheeran will be performing Saturday night at U.S. Bank Stadium in Minneapolis. Sheeran is a one-man band, creating his music using only his voice, guitar and loop machines. He could certainly afford to employ a full band if he wanted to since he's now the most profitable solo artist in the world. Sheeran earned over $50 million last year. Listen to a segment of Sheeran's music using the audio player above.